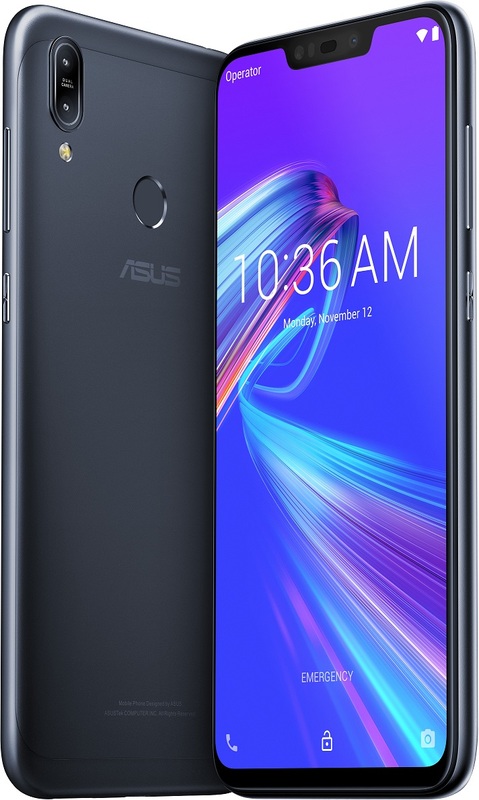 Features and improvements expected in this update ZenFone Max Pro M2 -First it may get Support AI Camera Scene Detection improvement. And Touch Screen Firmware up-gradation. Front Camera Quality may improve including Power Consumption system. Upgrade Google security patch for January 2019 is also expected. Feature improvements to expect in this current update for ZenFone Max M2 are Camera support for AI Scene Detection and Camera system optimization including Google security patch for January 2019. 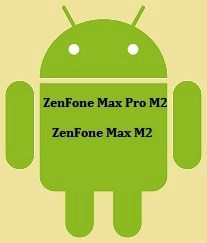 Android System Update and optimization is also included in this FOTA update. Important to mention here that current FOTA will be pushed batch by batch.